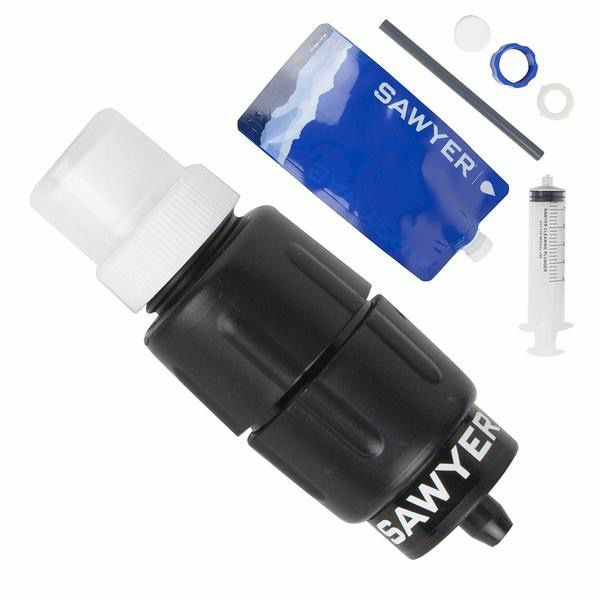 The Sawyer Micro Squeeze is rated up to 100,000 gallons. It comes with a 1 litre reusable squeeze pouch, drinking straw, cleaning coupling, spare gasket, and cleaning plunger. 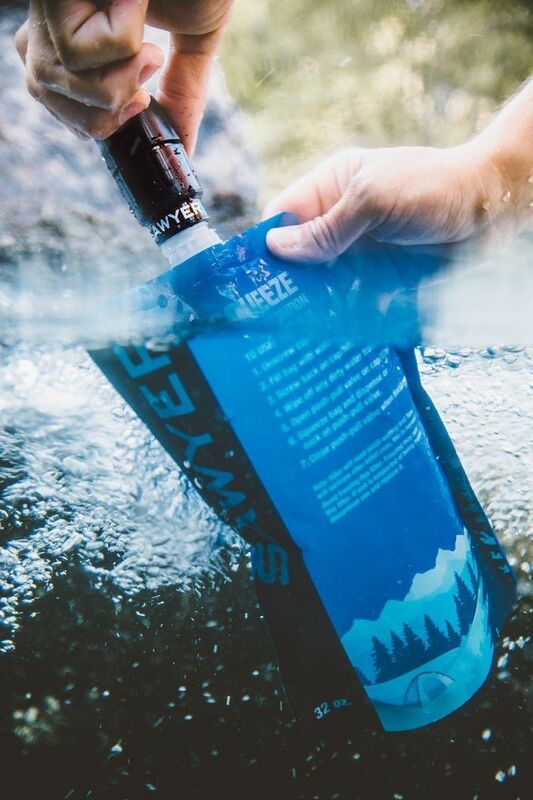 The Sawyere Micro Squeeze contains a high number of tiny ‘U’ shaped hollow fiber micro-tubes that trap contaminants while allowing decontaminated water to freely pass through at a high flow rate — eliminating the need to store water and reducing the possibility of water contamination after the filtration process. The Micro Squeeze is certified for 0.1 micron filtration, meaning there is no pore size larger than 0.1 micron in size. This makes it impossible for harmful bacteria (like salmonella), protozoa, or cysts like E. coli, Giardia, Vibrio cholerae, and Salmonella typhi to pass through the filter. 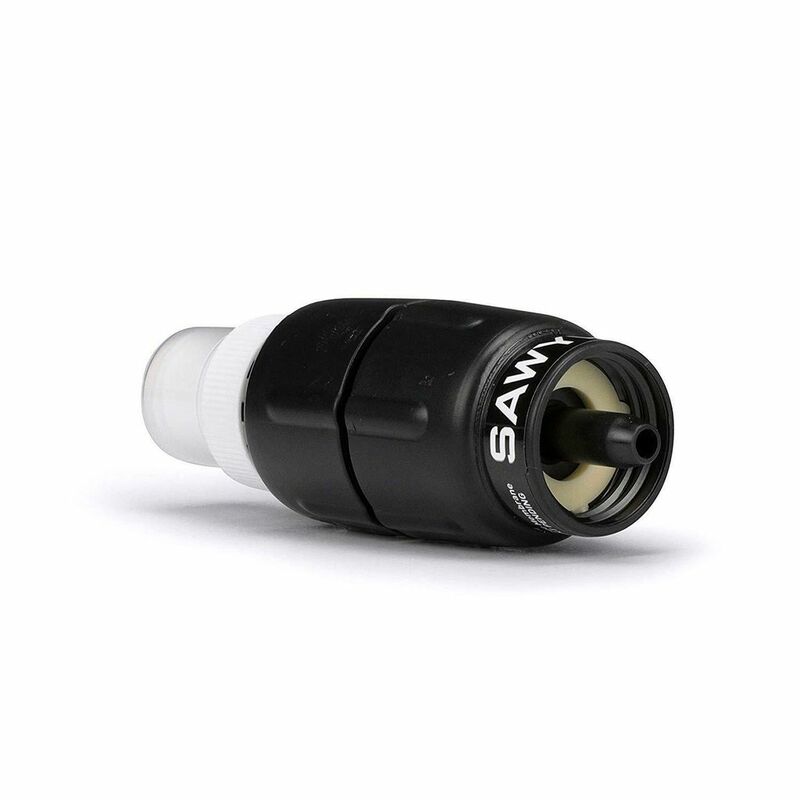 All Sawyer water filters meet or exceed Environmental Protection Agency (EPA) recommended removal rates.